and Crown Molding thru out. Non Smoking Unit and No Pets Allowed. Queen sofa sleeper in the living room. Grocery store and Restaurants within walking distance. 1400.00 to $1500.00 Per Month Depending on Length of Stay. 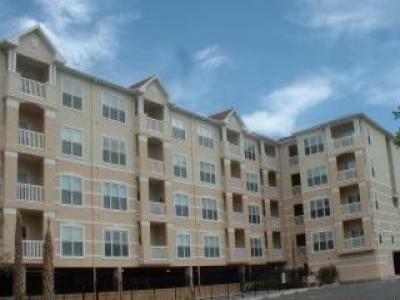 $500.00 Reservation deposit which is applied towards your rent. $300.00 Security deposit to be refunded pending inspection.